5 Possibilities Why Your Organic Traffic Recently Dropped? Recently, everyone in blogging community talks about why organic traffic recently dropped? Well for some person it might have increased (including me) while for many others, organic traffic has been decreased. The largest search engine Google, keep on rolling updates to maintain the quality of search engines by removing the spammed sites from the search engine results. Whenever Google comes up with such updates, some site suffers while other gains momentum. Organic web traffic means that the visitors come to your site due to organic search: not by a paid ad or from link on the other website. If you also have seen some drop in the organic traffic to your website recently, then there can be multiple reasons behind it. Here in this article of why your organic traffic recently dropped, I have compiled a list of 5 possible reasons as for why your organic traffic has been decreased. 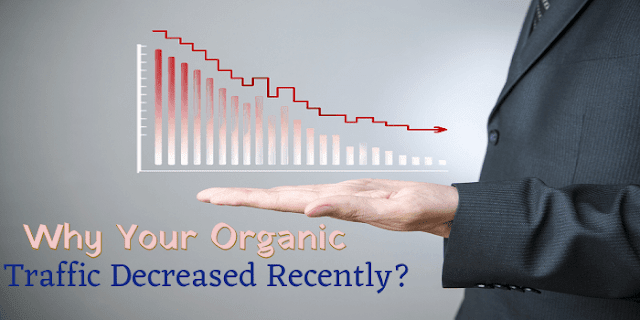 5 Reasons as for why Your Organic Traffic Dropped Recently? The website has been penalized. 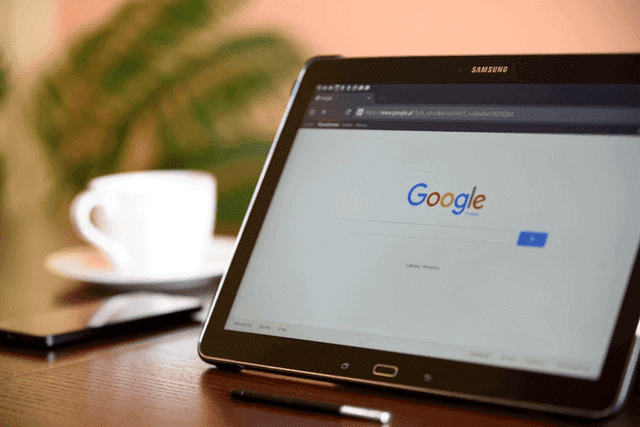 There are a lot of possible penalties for over-optimization and spam, provided by updates Penguin, Pirate, Panda, and Google is known even to penalize itself. 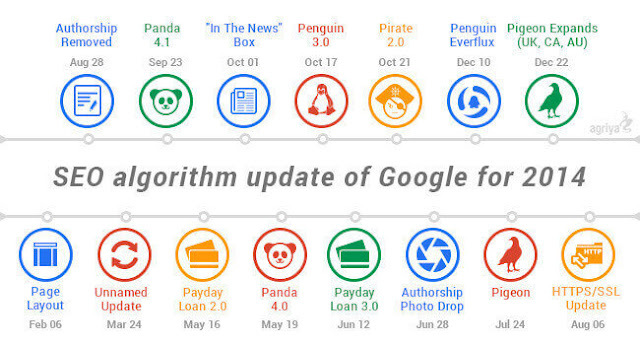 Here are the SEO algorithm updates 2014 those Google rolled. Sometimes they push silent updates while if it is a big update with some changes in search engine ranking, then they announce as well. You did nothing wrong, your business rivals just gained an advantage. Check your Google ranking with any free online SEO analytics tool. 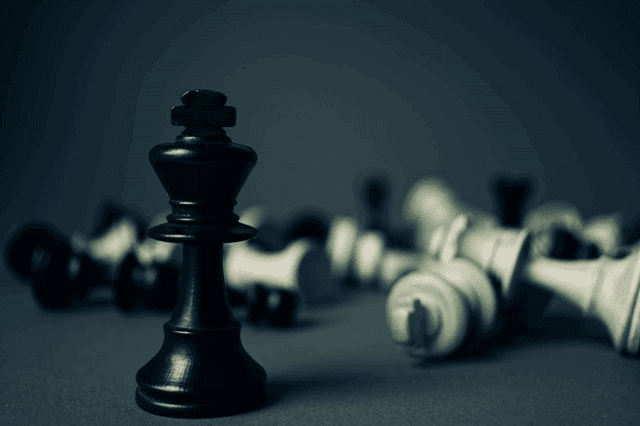 There are a great number of ranking factors and you might just lose to someone in part of them. Maybe, in organization or quality of the content, in domain or pages authority. Maybe, some expert is performing SEO practices better than you. To avoid it, you should form a strong strategy and stick to it. To increase the traffic, you have to produce fresh relevant content and to check your links. For example, essay writing service reviews are relevant and helpful for students’ information, which will increase the traffic of an academic website. Google provides information about indexation process and the report on Index Status. If you don't see a rise in the graph, it means, that the search engine has no regular access to your site. If you see sudden drops – it means that you had problems with a server, but a sudden rise is not good as well, it may indicate, that your site was hacked or you've got double content. Make sure you hadn't occasionally disallowed to index your page in file robots Meta tag. Also, in order to avoid such problems, you should use canonical URLs and have no broken internal links. Linking on the low authority websites, that have a bad reputation for spamming, for example, may cause the traffic drop. When the backlinks to your site are removed. It may disappear when the website ceases being online, or the site was redesigned. And later, when the search engine will update the web page index and you'll have your site rank drop. You need to produce content that will result in more links to trusted sources of high quality. For example, this blog post on the up to date topic increased traffic of the site is was referring to. It is not quite about some hacking attacks on your server and a rival SEO expert deleting cracking your robots.txt file. It is a result of intended attempt to decrease your ranking. Negative SEO often involves previous points as a way to harm you. For example, create junk links to your site and cause a penalty for you. This problem can be detected with analytics using SEO tools. Though Google claims that negative SEO cases are rare, indeed it is not impossible. If you have noticed the links to your site from foreign forums, senseless blog posts or adult sites – you may face such a dangerous problem. 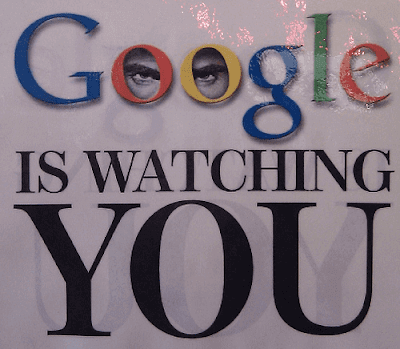 To protect yourself, you should monitor such links and remove them before they might influence your indexation. These were some 5 possible reasons as for why your organic traffic recently dropped. There are many bloggers who have recovered their blog and websites after getting penalized and if your site has been penalized then you can recover as well. Just keep an eye on your Google Webmaster and if your site has been penalized then you will see a message with the possible reason for the same. Work on the reason and appeal to Google. If the search giant will find you have corrected the issue, the penalization can be rolled back. Do the follow ups and get your links removed. Once you have cleaned the profile, just appeal to the search engine and they will remove the penalty if found good. Let me know if the recent search engine updates have benefited you or your traffic has been decreased?